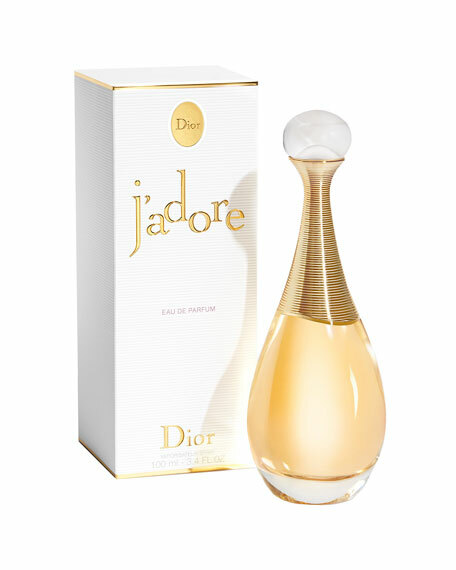 Dior J'adore Eau de Parfum, 3.4 oz. 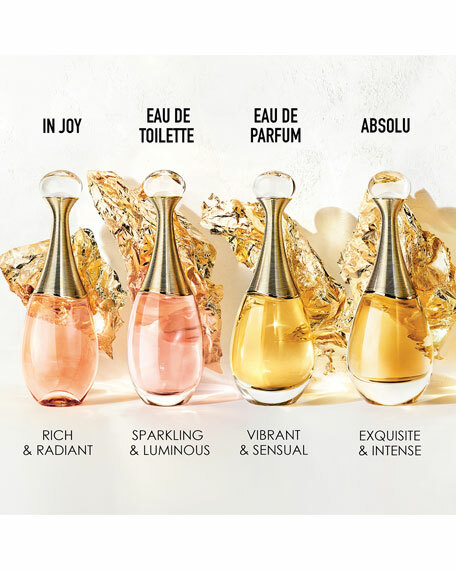 Discover J'adore, the iconic fragrance that embodies the ultimate expression of femininity and luxury. 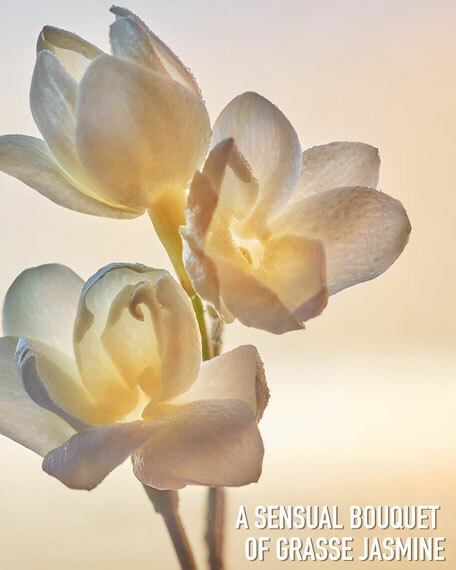 Like a veil of sensuality J'adore is a magnificent floral bouquet of exquisite flowers; Comoro Islands ylang-ylang, damascus rose and sambac jasmine. 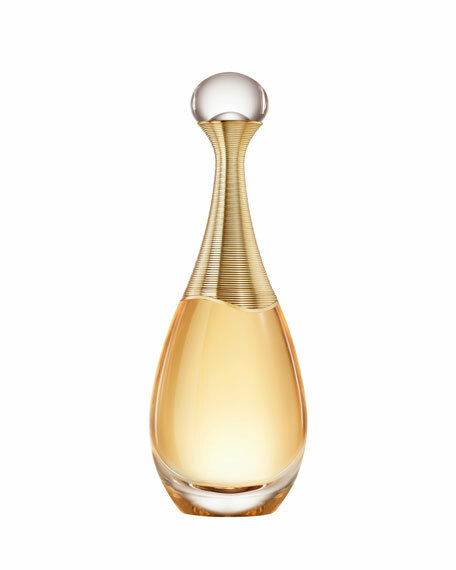 Available in 1.7 oz. or 3.4 oz.